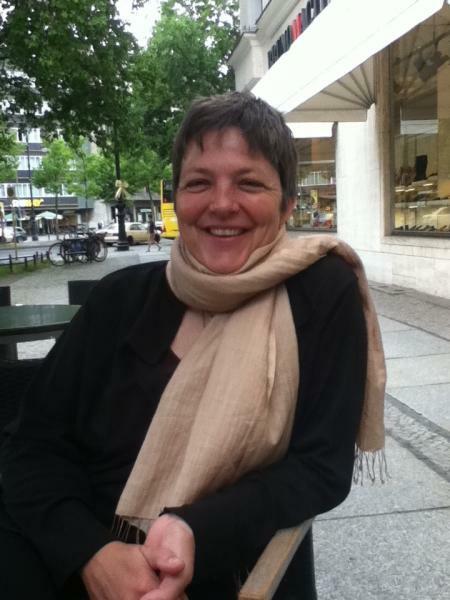 Marta Hanson is an Associate Professor of the history of East Asian medicine in the Department of the History of Medicine, Johns Hopkins University (2004-present). Her book is titled "Speaking of Epidemics in Chinese Medicine: Disease and the Geographic Imagination in Late Imperial China" (Routledge, 2011). She is currently writing a book titled: “‘Heaven and Earth are Within One’s Grasp’ (Qian Kun zaiwo 乾坤在握): The Healer’s Body-as-Technology in Classical Chinese Medicine.” This book uses evidence from the seventh to seventeenth century to illustrate how Chinese healers instrumentalized their bodies as mnemonic aids, time-keeping devices, calculating devices, and medical instruments before instruments became considered to be external to physicians’ bodies, calculators substituted for our brains, and computers became surrogates for our memory in the modern period. She was senior co-editor of the journal "Asian Medicine: Tradition and Modernity" for five years (2011-16). She currently is President of the International Society for the History of East Asian Science, Technology, and Medicine (ISHEASTM, 2015-2019), is on the Advisory Board of the Käte Hamburger Kolleg, Internationales Kolleg für Geisteswissenschaftliche Forschung IKGF (International Consortium for Research in the Humanities), project on “Fate, Freedom, and Prognostication,” at Friedrich-Alexander-University (FAU) Erlangen-Nürnberg (2016-20), and on the Council Member of the American Association of the History of Medicine (AAHM, 2017-19). Her publications are available via academia.edu and other information about her is on her department website.